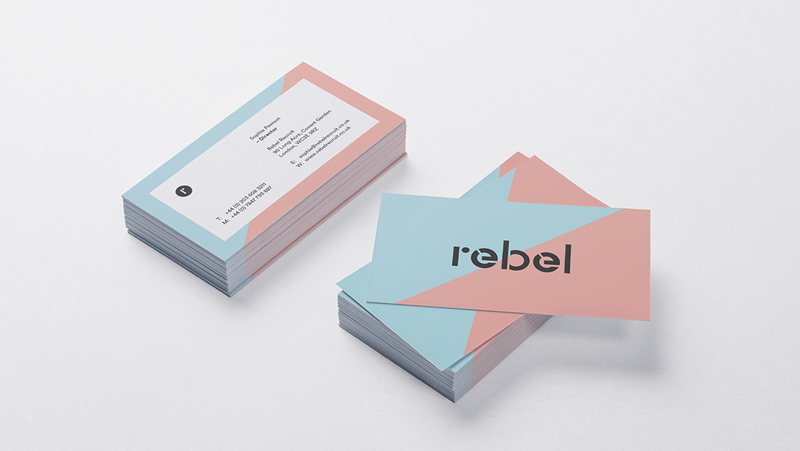 Rebel are a new global recruitment agency specialising in the fashion and lifestyle industries. 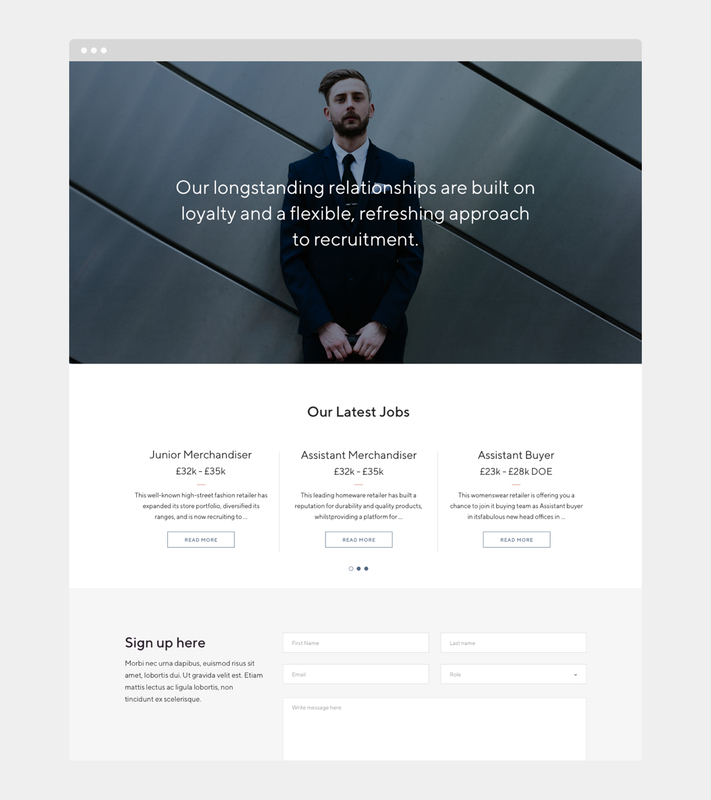 They work with a broad range of clients including start-ups and big established brands fulfilling roles from junior level all the way up to senior positions. 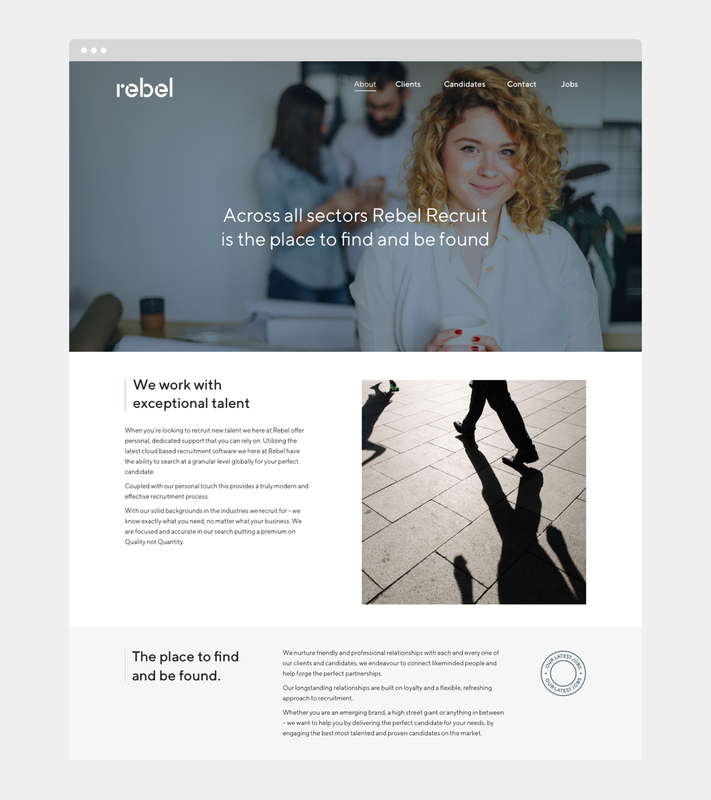 The team at Rebel specialise in finding candidates that not only have the correct skill set but also the right temperament to fit into the new workplace. 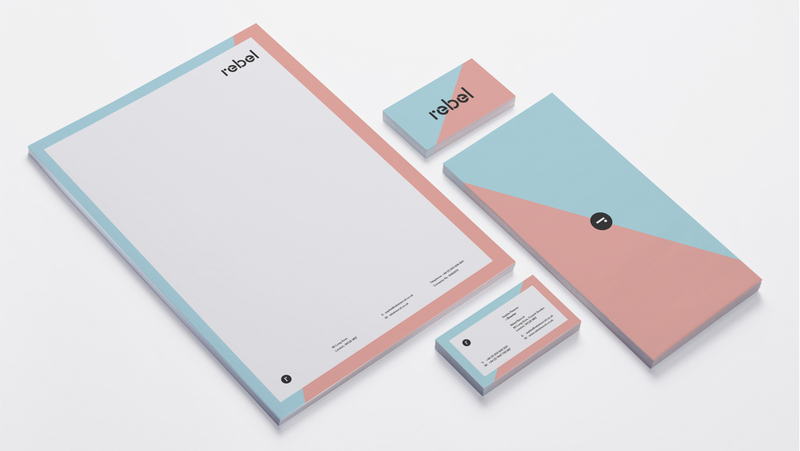 As a new start-up Rebel required a series of focussed workshops to establish the company's values, competitors and target markets. 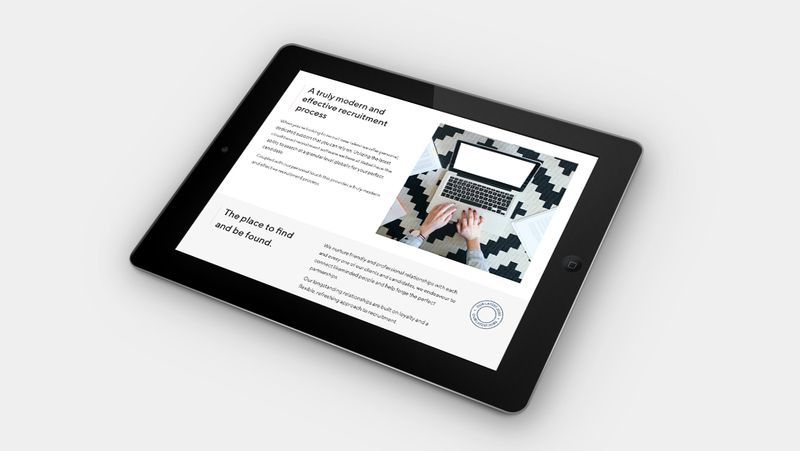 Once the research was in place we went on to develop a fitting identity system that utilised a lowercase geometric style stencil word mark that can be used in full or shortened down to just the 'r' emblem. 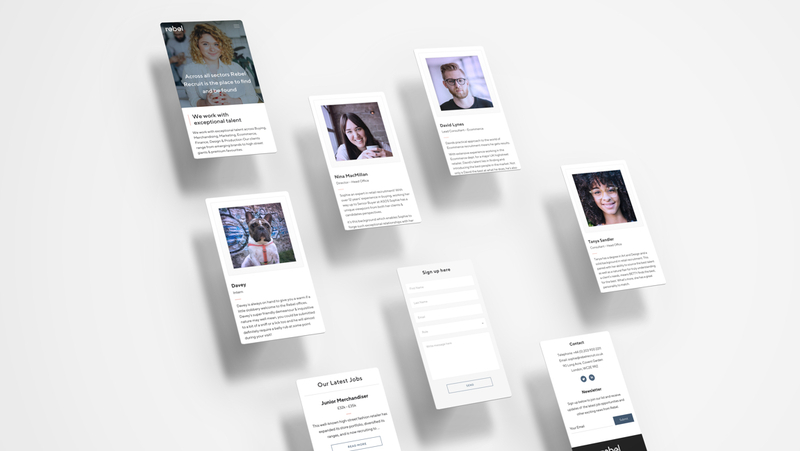 Online we designed and developed an interactive, multi-purpose website that acted as a brochure for the business, advertised latest jobs and also received CV submissions, automatically storing them into an optimised database. Over time, the site will be used by Rebel as the primary tool for building up a roster of potential canditates.